Package includes maps of the following countries: Albania, Bosnia and Herzegovina, Croatia, Macedonia, Montenegro, Serbia, Slovenia. 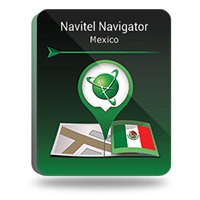 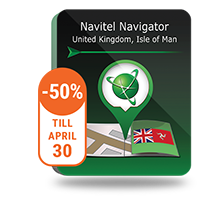 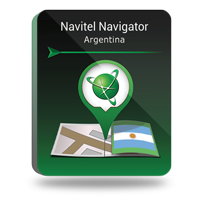 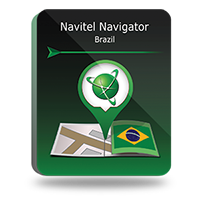 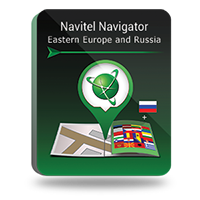 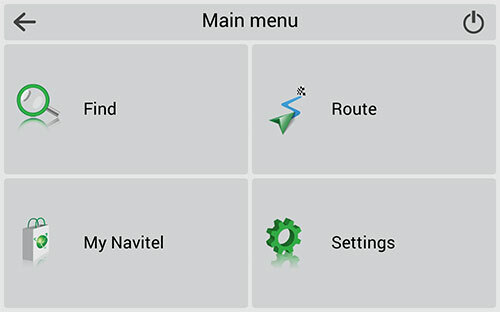 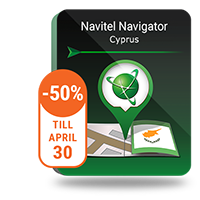 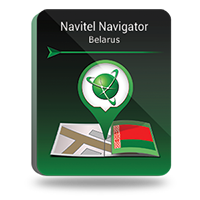 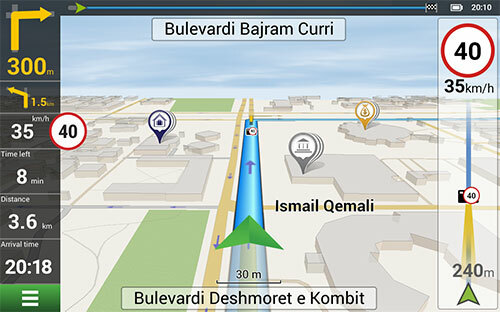 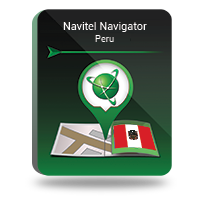 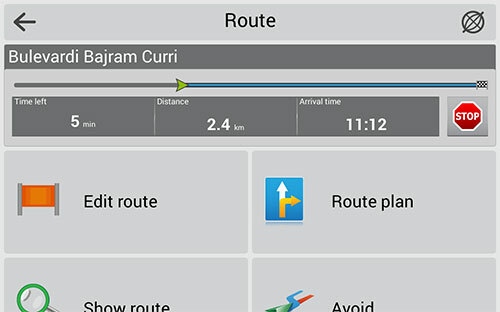 The NAVITEL® navigation map "Balkans" is notable for the inherently high level of details. The map contains the up-to-date data on infrastructure of settlements and a convenient search tool that allows searching for specific addresses, nearest POIs, coordinates, etc.